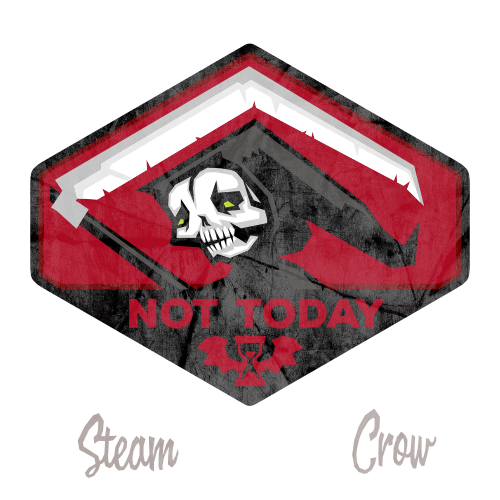 “Not Today” is a rally call against the Grim Reaper, specifically against bad mental health days. (They happen, but this shirt is a reminder not to act on those voices that sometimes trouble us.) In truth, I made this for myself as a reminder to fight back against my own mental illness. There is but 1 level of the Not Today Patch. 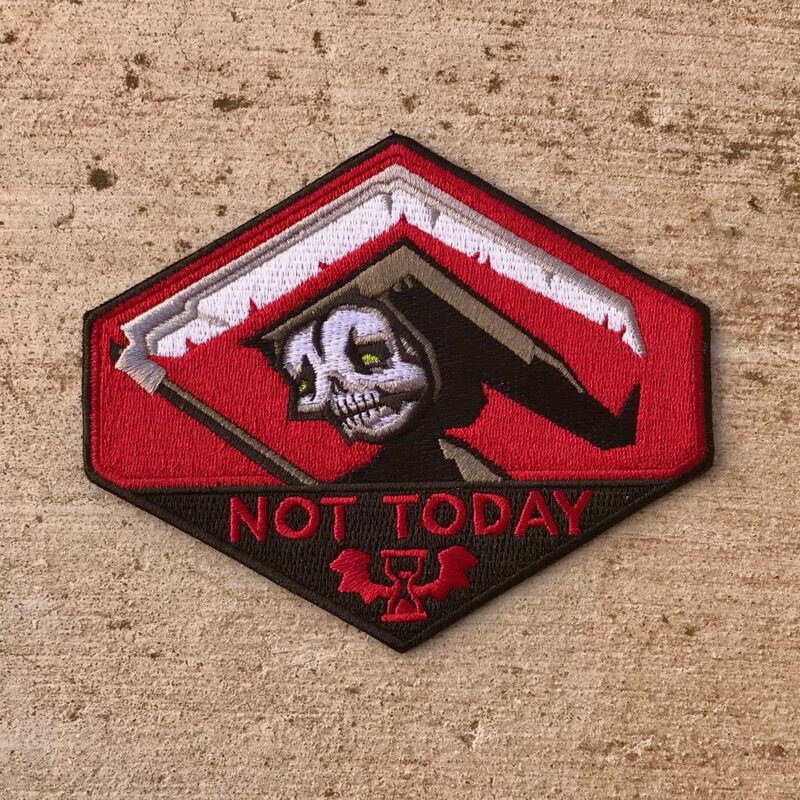 The Not Today Patch is worth 25 Glory points, more than most Spirit Badges. When you’re having a down time, talk to your family about it. Tell them about this challenge, and then tell them about something that you’d like to do with them. No, we’re not talking about a Disneyland trip; we’re talking about something more personal… like a hike, doing some arts & crafts, or something like that. Have a good day, doing it.